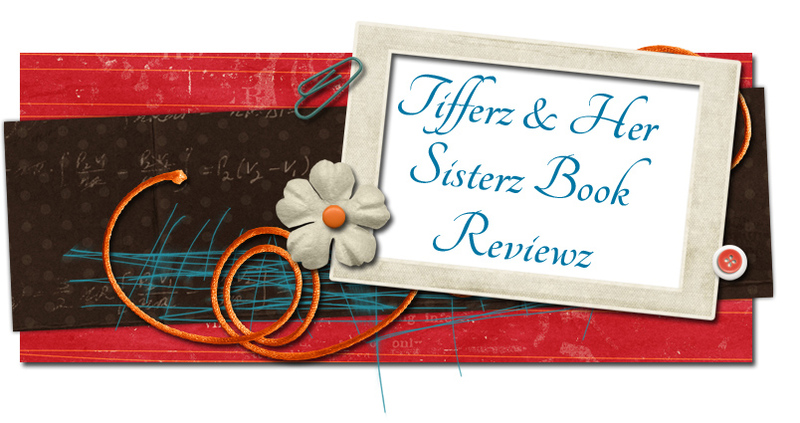 Tifferz & Her Sisterz Book Reviewz: Fool For Books Giveaway Hop!!! Welcome to my giveaway! All you need to do is become a follower of my blog with Google Friend Connect (old and new followers welcome) and leave a comment with your email address to enter the giveaway! 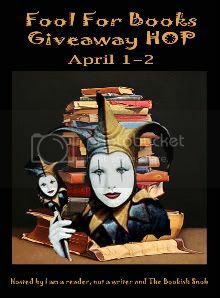 The contest is open April 1st and run till midnight on April 2nd any and all comments after midnight will not be counted. 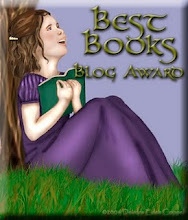 The winner will be announced and receive the e-book via email on April 3rd! 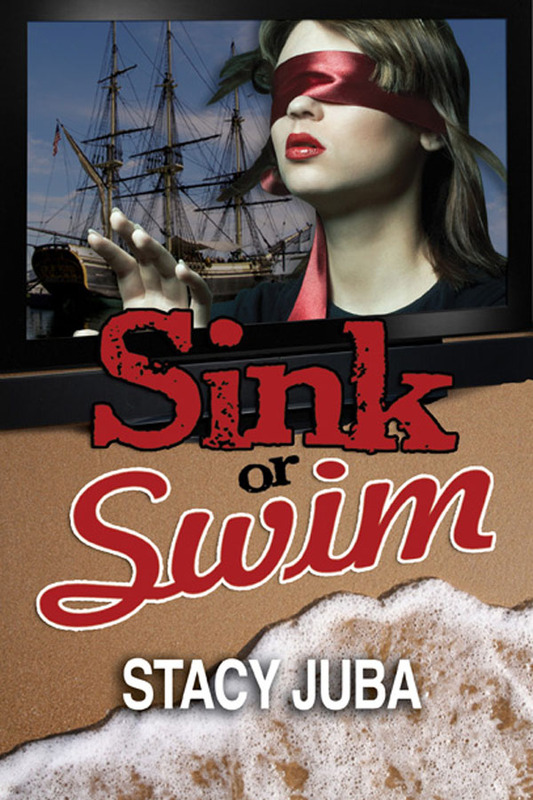 One random winner will receive a pdf e-book of :Sink or Swim by Stacy Juba! Good Luck!! 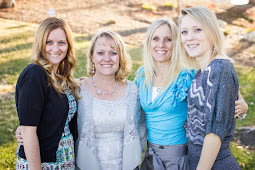 From the cover: Cassidy Novak has gained fame for starring on the reality show Sink or Swim. Not only does she lose and have to walk the plank, but after returning home, Cassidy discovers she is being stalked. As her former competitors get knocked off one-by-one, Cassidy refuses to play by the stalker's bizarre rules. 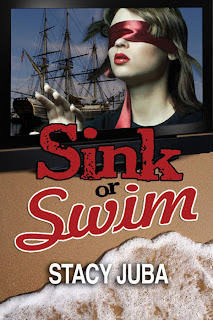 When the stalker forces a showdown, Cassidy must walk the plank again - this time for her life. Tifferz Take: I have the honor of receiving an arc copy of Sink or Swim. This is the second book I have read of Stacy Juba and it will not be the last. 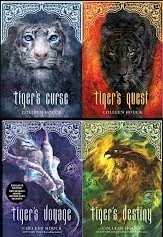 I can't tell you how happy I am to find new authors! This was a fun mystery that kept me captivated from the first few chapters. The plot was great and the story moved right along. I found myself rooting for Cassidy she seemed so real to me.The characters in Sink or Swim were well developed with a great mix personalities. Whether you like reality TV or not I think you will enjoy this book. This story is more about what happens after the show. I liked how I was guessing to the end who is the stalker. 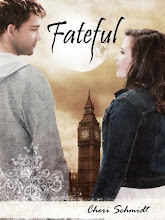 So, to sum up this book if you like mystery, suspense and a some romance I recommend this book. This is a keeper and I will be reading this one again! I look forward to reading more from Stacy Juba. at first glance, I probably wouldn't pick this book up from a bookstore, but after reading the summary, it seems absolutely intriguing! Thanks for this! Looks very interesting. gfc follower. - ramblings of a part time druid. GFC follower. Thanks for the giveaway! New GFC follower w/ kayklaw777. katklaw777 at yahoo dot com, thanks.